In February we are excited to have Low Lily, a three member Americana-roots band. Low Lily, formerly known as Annalivia, includes artists Liz Simmons, Flynn Cohen, and Lissa Schneckenburger. These musicians are masterful players and have long histories with traditional music, ranging from bluegrass to Irish, Scottish, New England and Old Time Appalachian music. This background, combined with each member’s stellar compositional skills and cutting edge arranging chops, makes for music which sounds rooted yet contemporary. Many thanks to Lancaster Newspapers (LNP) for their article on Chestnut House Concerts published in the Entertainment section on Sunday, January 4, 2015. Correspondent Scott Kreider took the time to interview us just prior to the holidays and wrote a very thorough article about our house concert series as well as the January 9th show with Harpeth Rising. The article generated a lot of interest and we ‘sold out’ the show. To RSVP for the Low Lily show on Thursday, February 26 email Tim at tlehman9@gmail.com or call/text 717-940-9311. Potluck at 6:00 pm, show at 7:00 pm. 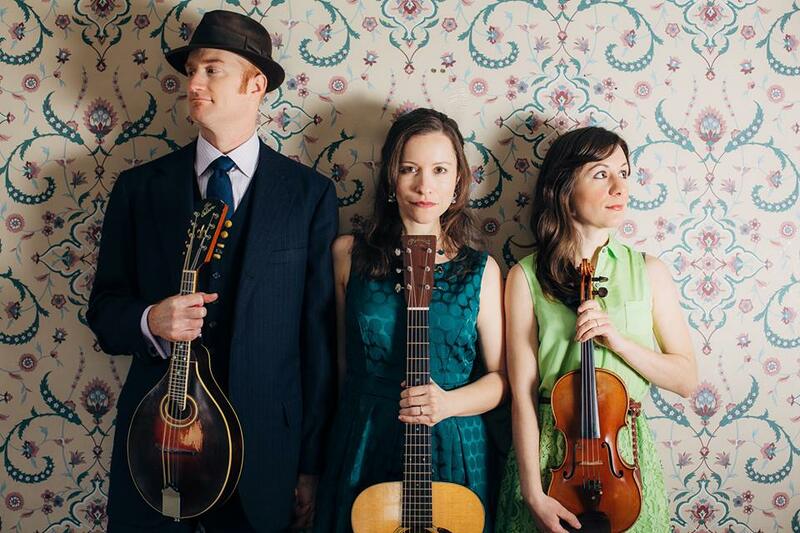 This entry was posted in For Your Information, Upcoming House Concert and tagged Harpeth Rising, K.Scott Kreider, LNP, Low Lily by chestnuthouseconcerts. Bookmark the permalink.